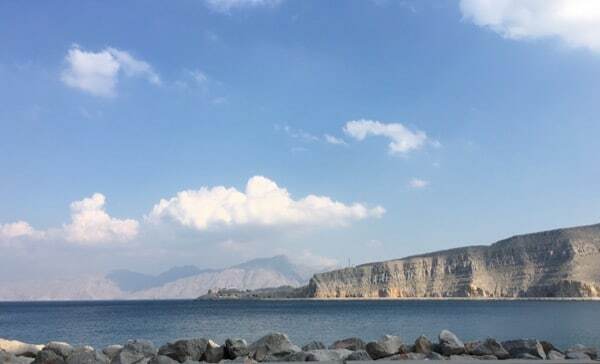 With a short week upon us due to the National Day holidays recently, we took ourselves off on the drive from Abu Dhabi to Musandam for a getaway. To find out all about it, read on..! 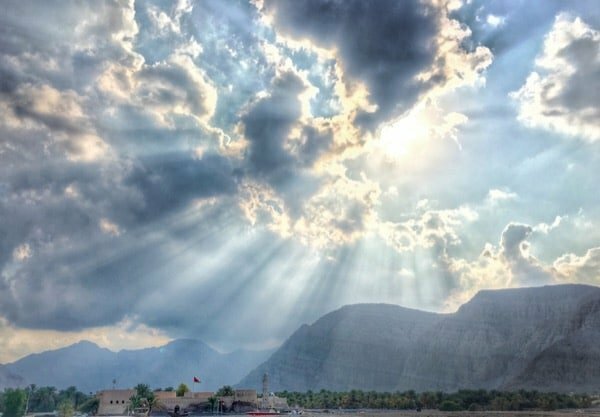 Musandam is around a four hour drive from Abu Dhabi (including time spent crossing the border), so about an hour less than that from Dubai, and it’s a pretty straightforward and fast drive to the border. Check your car insurance before you leave as if you don’t already have Oman included on your car insurance (and the documents with you to prove it), you’ll need to purchase it at the border. It’s not a difficult border crossing, although it can be a bit confusing and doesn’t necessarily seem to be very consistent. 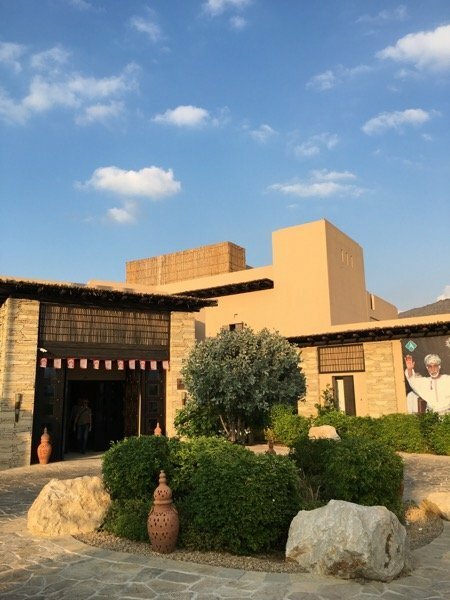 UAE residents will have to get out of the car and go into the main building to present car insurance and registration as well as passports to get your exit stamp. 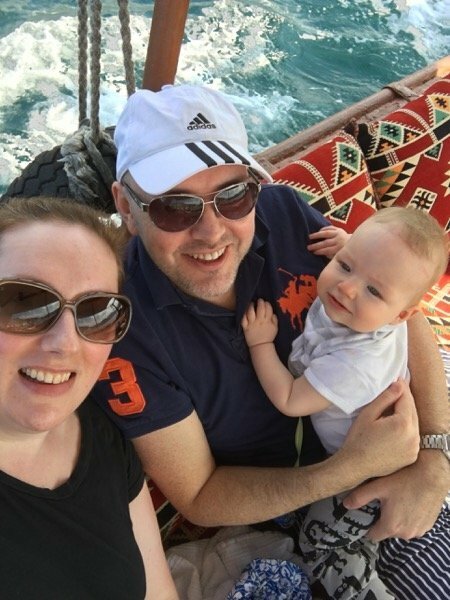 It cost us Dhs30 per person to leave the UAE, plus Dhs16 that we couldn’t really work out what it was for! 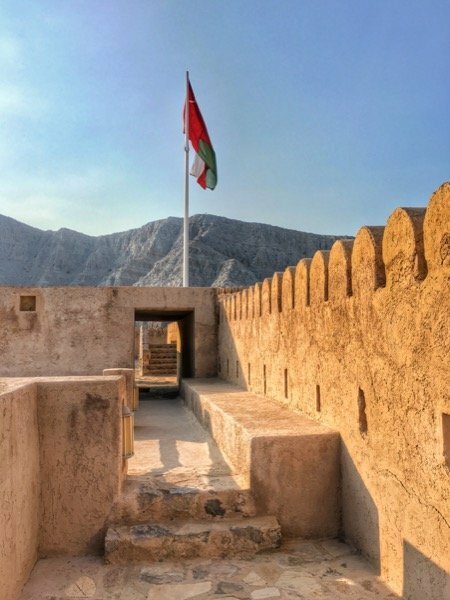 Then, you get back in your car and drive through a gate where you hand them the ticket you were given inside, drive into the Oman side and go into their building, fill out a customs entry card for each person, show all the documentation again and pay 5 Omani Rials per person for your entry visas. From there, that’s it – it’s back to the car and off you can go! It’s a remarkable landscape to pass through with the beach and those blue, blue waters on one side and the incredible rock formations on the other. It’s really far more beautiful than the pictures can capture, it’s just sensational. 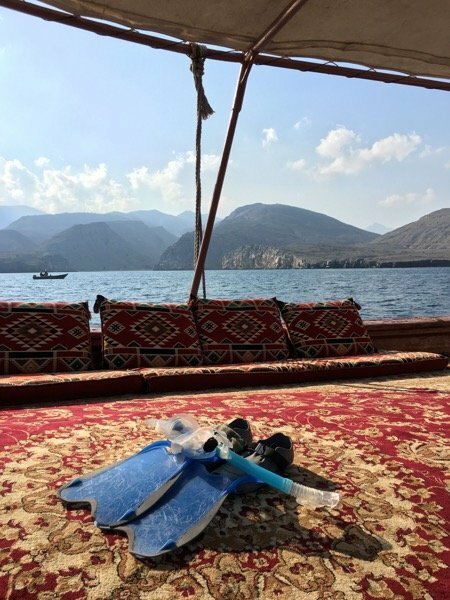 We stayed at the Atana Musandam hotel in Khasab which has only been open a year. 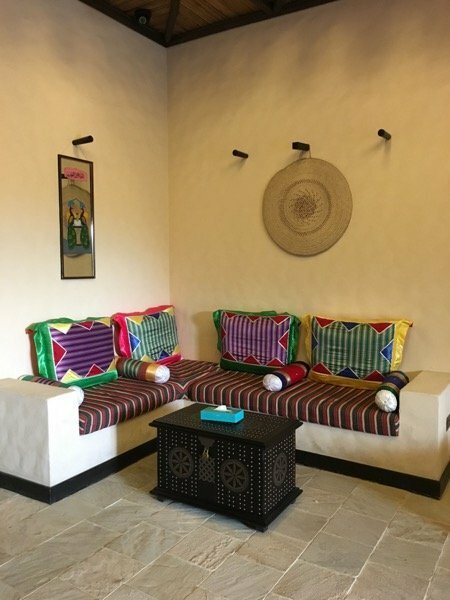 It’s a new hotel, built in a traditional style and offering four star comfort along with a beautiful outlook. 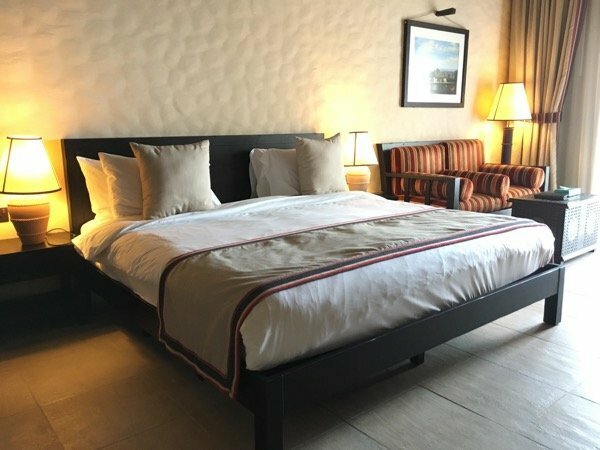 The rooms are lovely – clean, simple, comfortable and welcoming with everything you need. 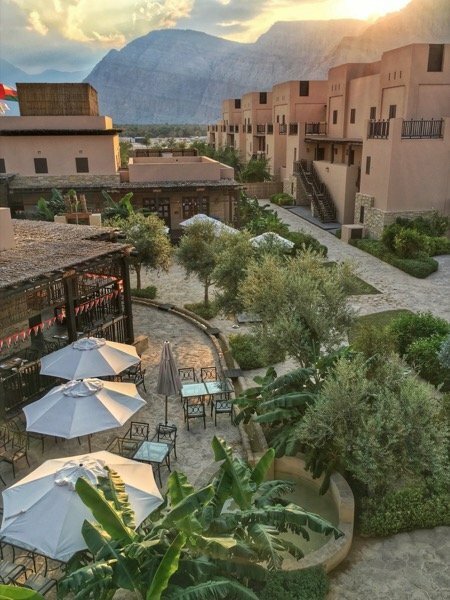 And the hotel has a great friendly and laid back atmosphere which I really enjoyed. It’s great to be able to feel completely free of any pressures and that added to the ambience – you don’t need a spa in a place like this – there’s instant relaxation in the air around you! There were loads of families around too and a kids pool and play area. It’s a great choice if you prefer some home comforts over camping! And the main pool, as well as having a great view of the landscape, is perfectly heated – the water temperature is just divine, no chills here! 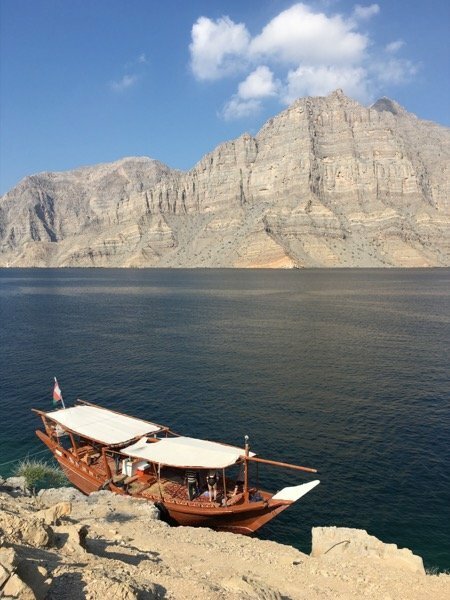 But as lovely as it is to relax and laze around the hotel, in Musandam you’ve really got to get out and explore the amazing landscape, and one of the best ways to do this is with a Dhow Tour of the Hormuz Fjords (they don’t call it the ‘Norway of Arabia’ for nothing!). 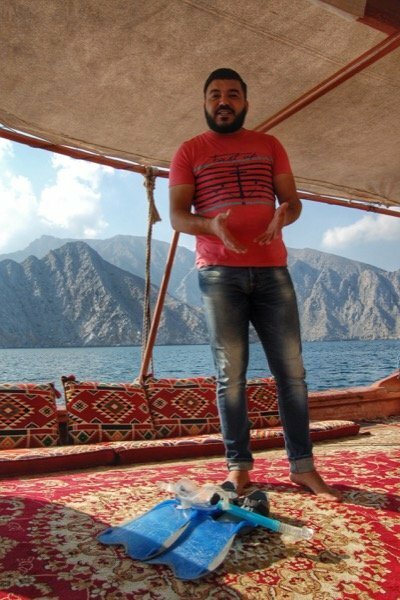 The hotel organised everything for us with Khasab Travel and Tours and off we went on a half day tour. Despite only being a few hours away from home, it feels like a completely different world. 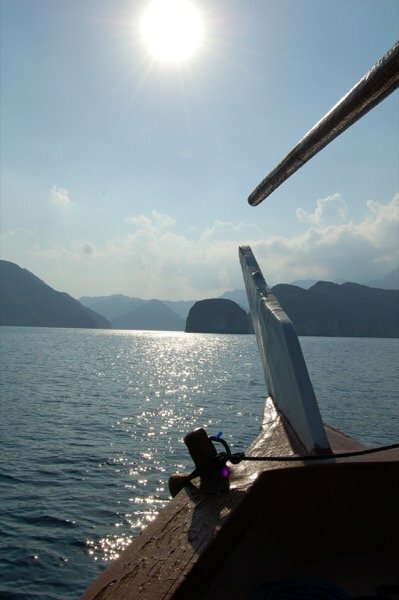 There’s something about being out on a boat in such incredible surroundings that is so completely relaxing. And if you’re lucky, you’ll get to see Dolphins! 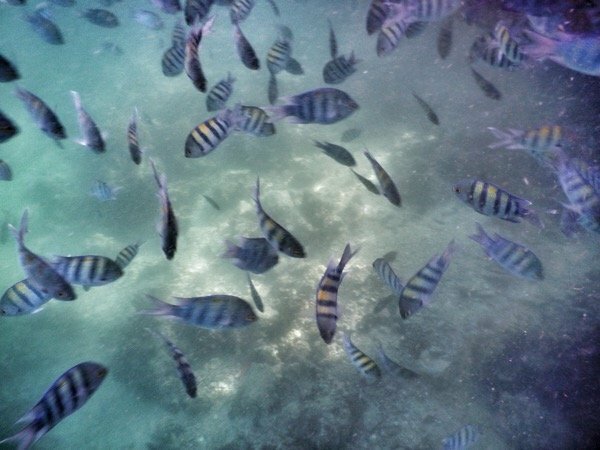 And the beauty is not all above ground – there’s plenty to see under the water too. 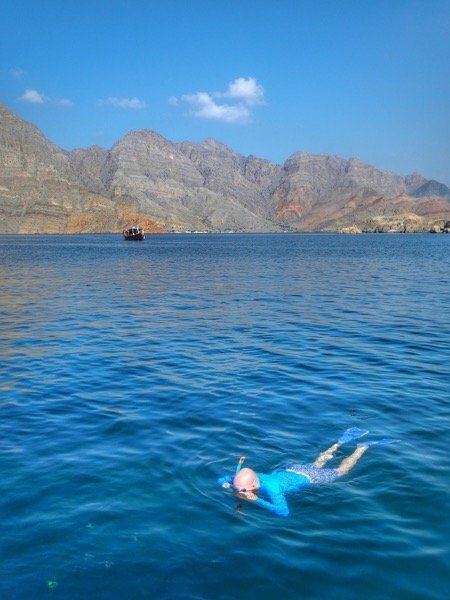 Musandam is renowned as an excellent spot for diving. Since one of us needed to stay with Baby Arabian Notes, I didn’t swim, but I did take the opportunity to take a walk onto Telegraph island to have a look about. Telegraph Island is so-called as it was a British Outpost in the 19th century, and an important station of the Empire at the time for enabling the London to Karachi telegraph cable. It’s also said to be where the expression ’round the bend’ comes from, due to being a tough posting between the intense summer heat and the isolation that resulted in the officers desperation to leave, and travelling back ’round the bend’ in the straight of Hormuz to India. We had a fantastic morning out and I can’t tell you how refreshed and relaxed we felt! It’s well worth it for the amazing scenery alone, but it was also great fun and really interesting too, to learn something about the tiny villages and people who live in the area. 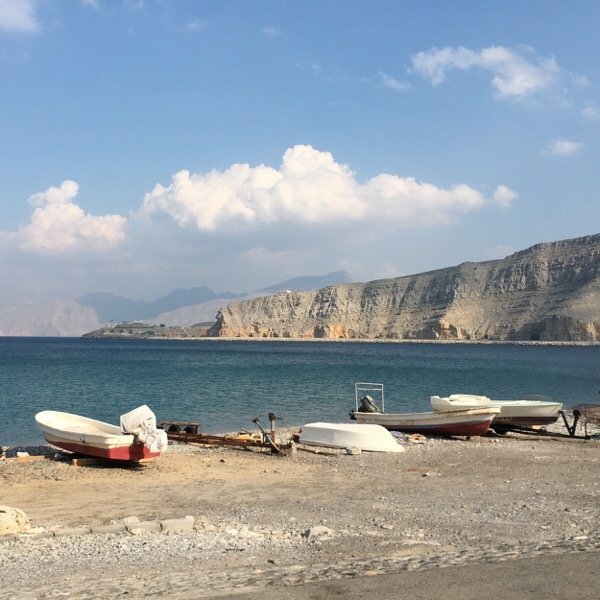 Back on dry land, we decided that we couldn’t leave without checking out Khasab Castle and were pleased to see that it was within walking distance of the hotel (although to be fair, Khasab isn’t a big place so most things are very close by!). 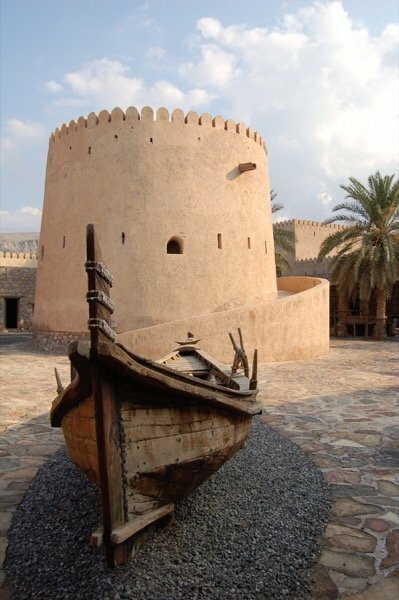 The castle is a 17th century fort with some great information and exhibits on the history of both the building and the region. 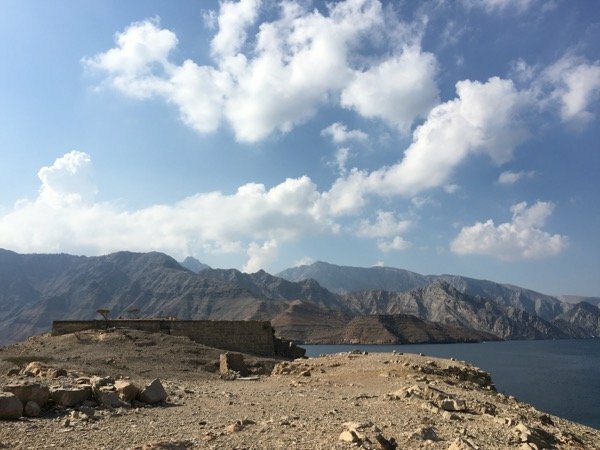 If you’ve come in a group by four-wheel drive, it’s also well worth taking a trip off-road to Jebel Harim, the highest peak in Musandam and Khor Najd bay too for even more incredible scenery. Failing that, you can always opt for a Mountain Safari with one of the local operators. 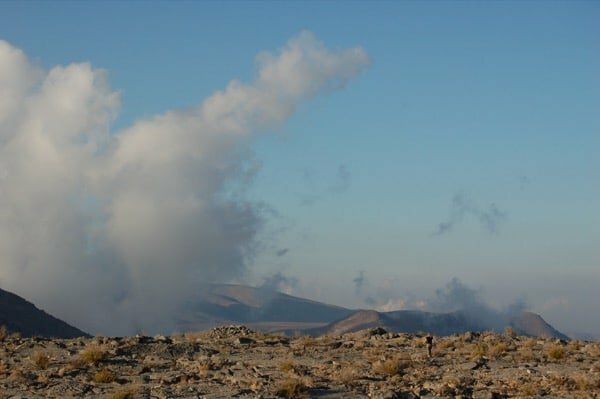 Jebel Harim – spot the person to put it in perspective! 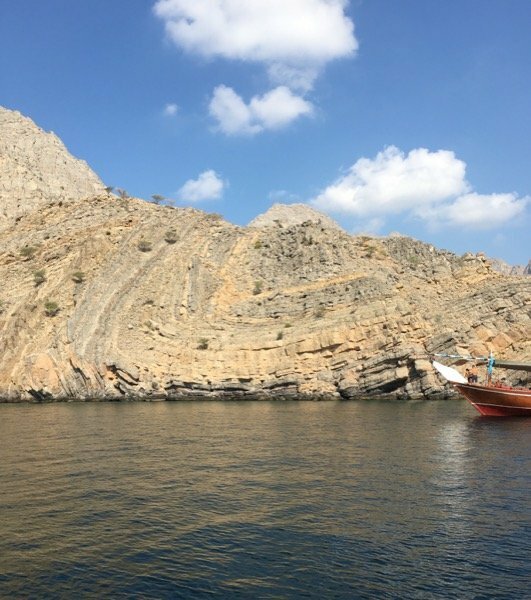 And that’s enough from me – bottom line is that Musandam is crazy beautiful and if you haven’t been, I urge you to put a date in the diary and go as soon as possible, you really will be glad you did. And, if you enter my giveaway below, one of you lucky readers can win a one night stay at the hotel! 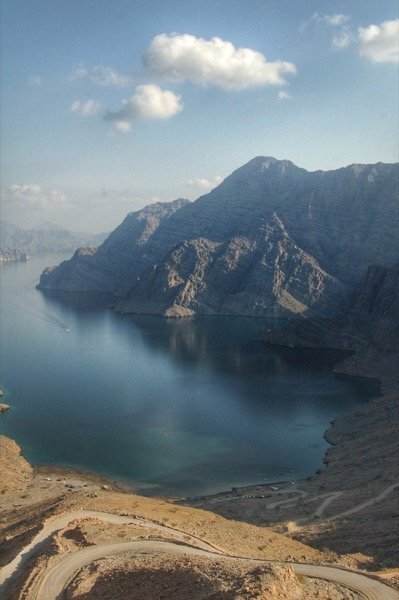 T’s & C’s: One prize of a one night stay at the Atana Musandam Hotel with breakfast for two included. Maximum room occupancy two adults plus one child under the age of ten (child on room only basis). Prize valid for three months. Prize not redeemable over Christmas and New Year period. Reservations required, booking subject to availability. Flights and transfers not included. All entries will be verified. Winner is generated at random by the app. Competition closes at midnight on December 16th, 2015, winner will be contacted by email and announced on Facebook and Twitter. simply amazing. You have done a great job! Nice article well explained. 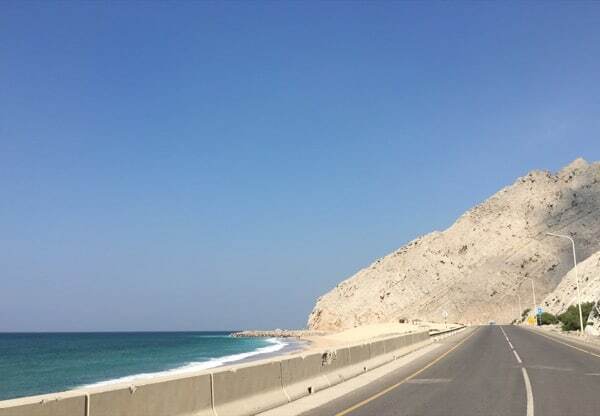 Road trip from UAE to Khasab offers some wonderful sightseeing’s on the way. 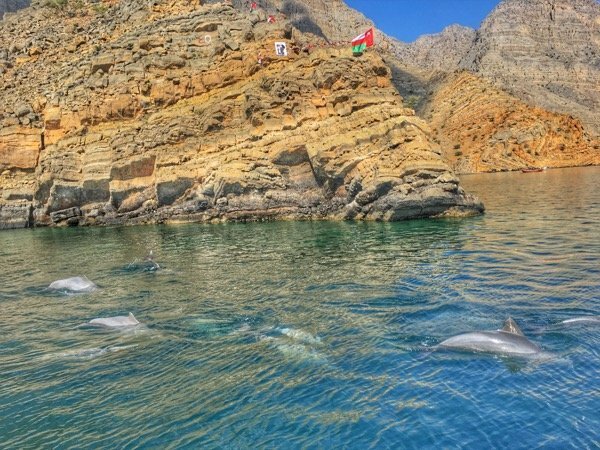 Khasab Musandam have some wonderful things to do if you have chance to visit don’t miss the dolphin watch with dhow cruise tours. 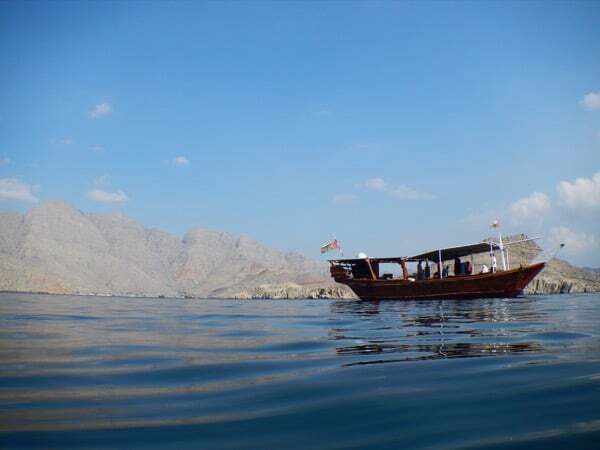 Musandam is easily access able from Dubai. Very calm & quite place to visit. 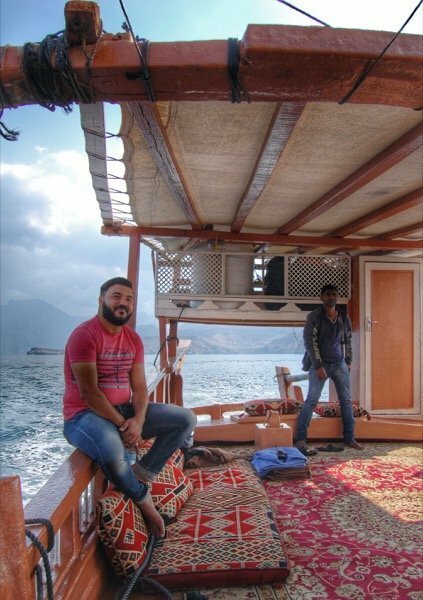 Some wonderful activities such as dhow cruise & have some wonderful campsite as well. this is such an interesting part of the world and so underrated! you should really try diving the next time you come here, it’s not crowded at all and there’s a ton to see underwater, especially at Ras Kaisha. safe travels!